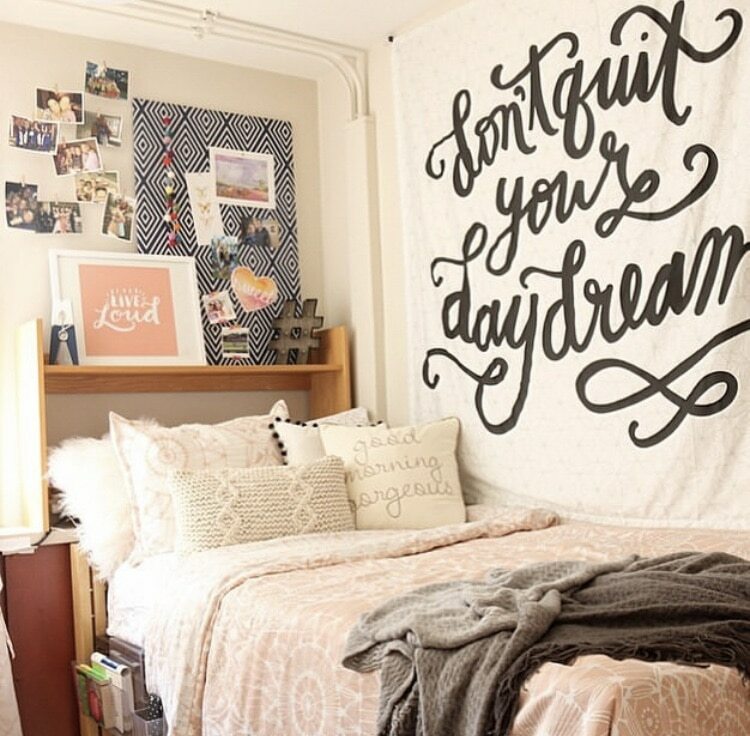 Girls dorm room decor is chic and trending today. 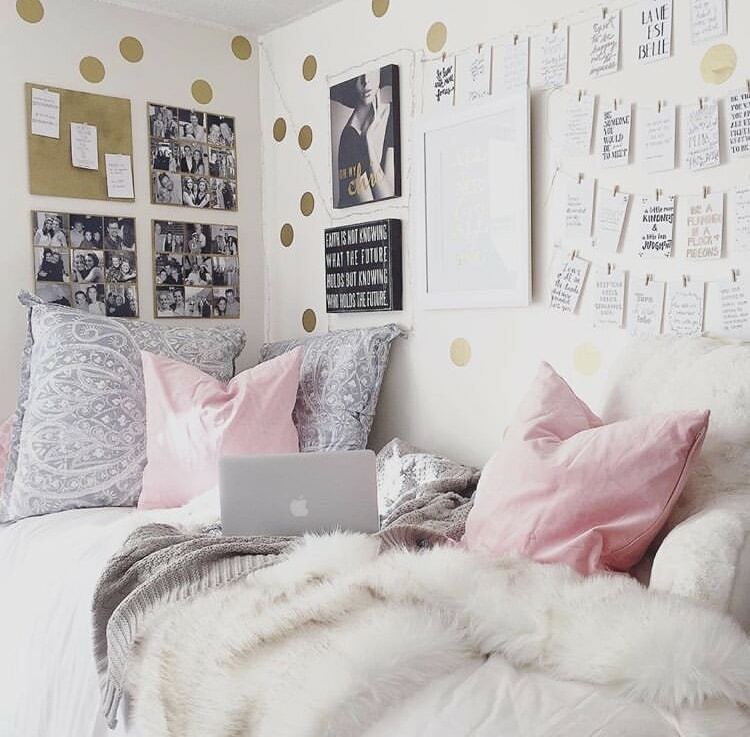 If you’re getting ready to move out or you’re moving out your baby girl, we have chic dorm designs to show you. 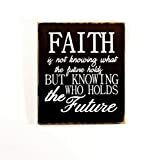 We have bedding, wall decor and so much more. 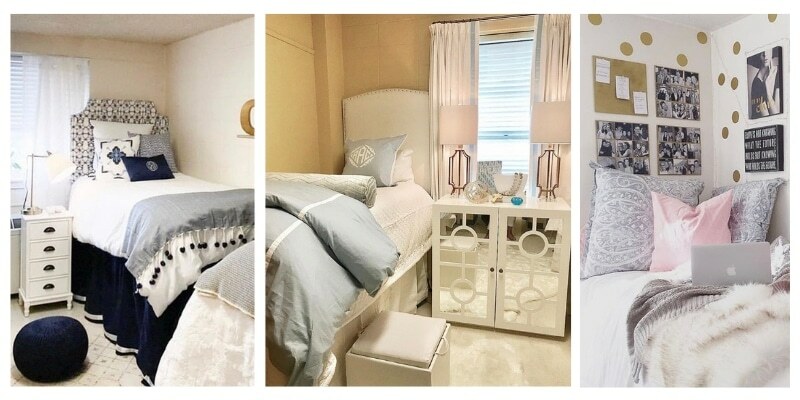 When you think about the perfect dorm room, what’s the color scheme? Is it the same at the collegiate color scheme or your favorite color? 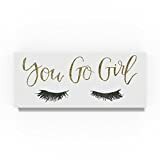 Since our post, “College Room Decor A Girly Girl Will For Sure Adore” was such a hit, we thought it was time that we rounded up some great girls dorm room decor to show off again. If you’re looking for some excellent dorm room wall art, Kayla Maryly has decorated with some great things! Check out her gold dots! 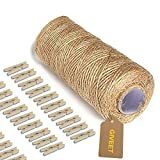 They are stick and peel wall decals that when you’re ready to move out are easy to remove. The quotes on cards and hung on twine will promise the perfect inspiration when needed. 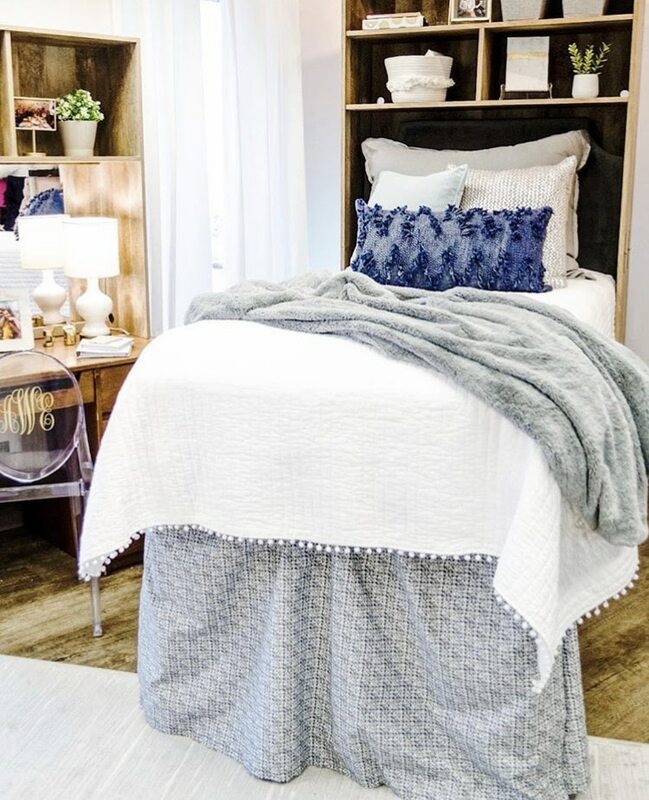 This cozy dorm room promises a great nights sleep. With a faux fur pink throw and pillow, cuddling in will be what dreams are made of. 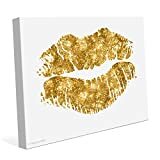 The gold and white kisses lighten up this room perfectly. This room is beautifully decorated in creams, pinks and gray hues. The headboard shelf has excellent accessories and does not forget the photo memories! 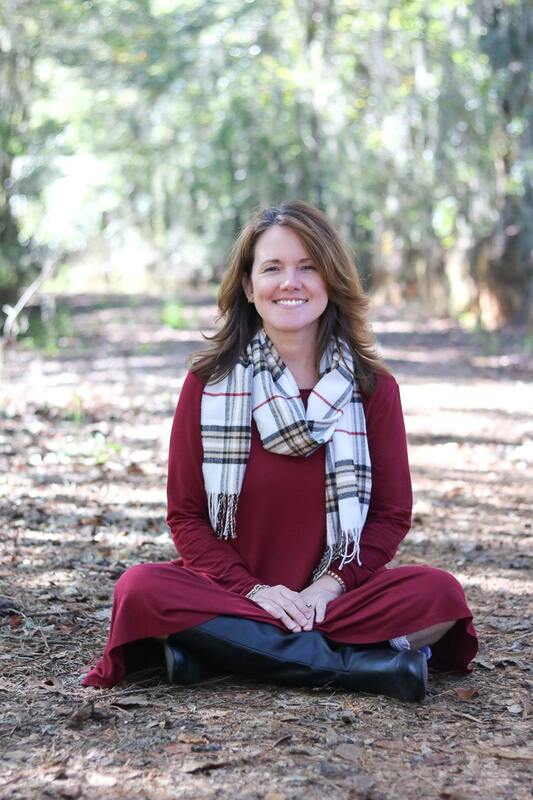 No matter if they are old or new memories, photos brighten up any day. This room is elegant! 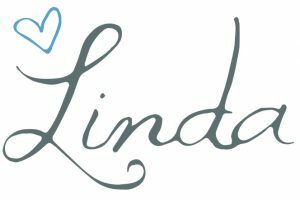 From the gray-blue color scheme to the monogrammed pillow. Wanna know a secret behind that dresser? It holds the refrigerator! 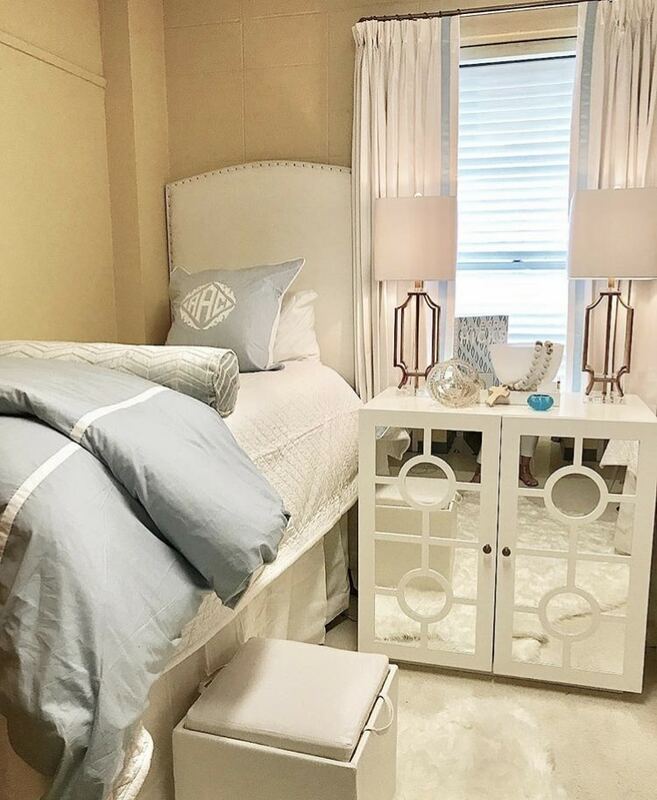 A normal eyesore in a dorm room turned into pure elegance. Check out this dorm room wall tapestry. Wall tapestries are the cutest things for girls dorm room decor. Most dorms can’t be painted, so this can cover a multitude of ugliness. Yellow is a trending color, and this pattern is the definition boho chic. Hanging a tapestry on the ceiling is brilliant! 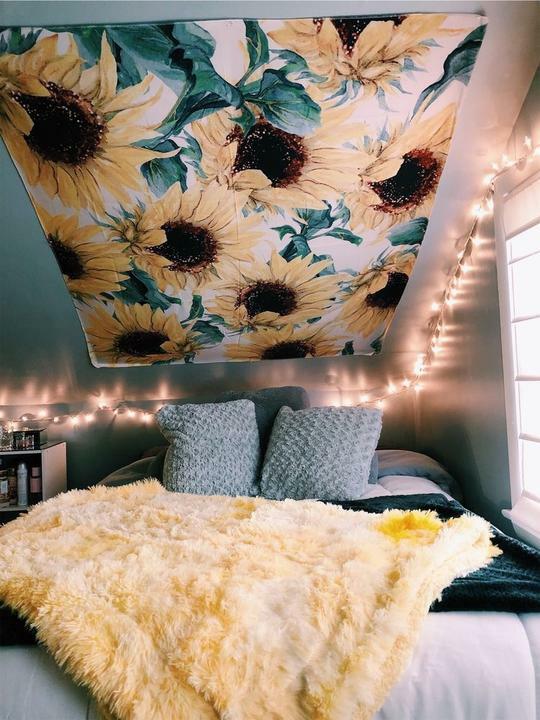 This sunflower tapestry adds so much life to any dorm room by brightening up the space. Dormcy has a great program as well as cute tapestry’s. For every tapestry sold, Dormcy pledges that we will plant ten trees in a forest that has been devastated by deforestation! This color scheme would fit great with someone going to North Carolina, Penn State or Kentucky. Though the shades of blue might be different, you could easily accent this look with collegiate accessories. A headboard might seem out of reach for a dorm room, but they add a touch of home to an otherwise stale room. Deciding the look and pattern of your headboard can set the color scheme for the room. 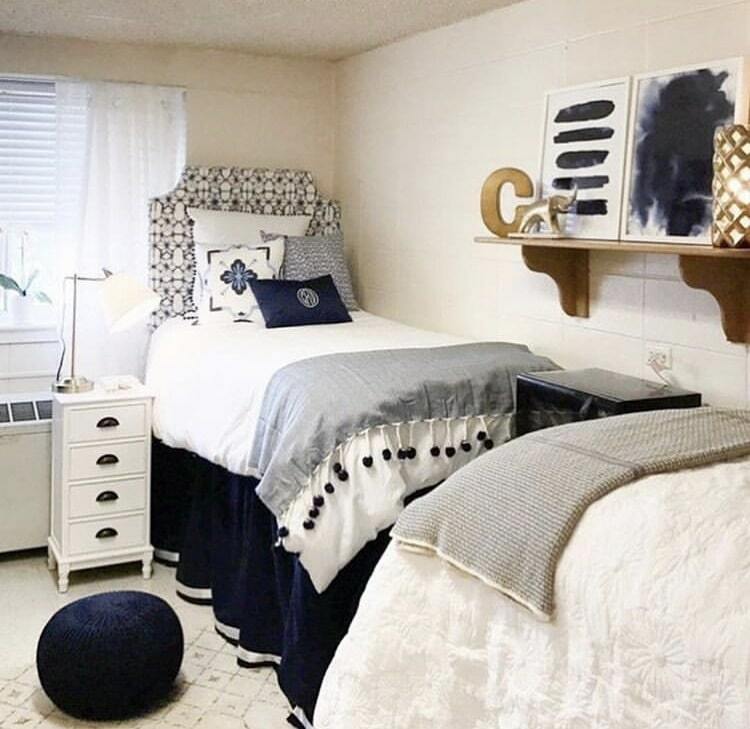 Accenting a navy blue and white room with gold gives a girls dorm room a touch of sparkle. This room color palette is exquisite! It is very feminine, and the decor is girly. 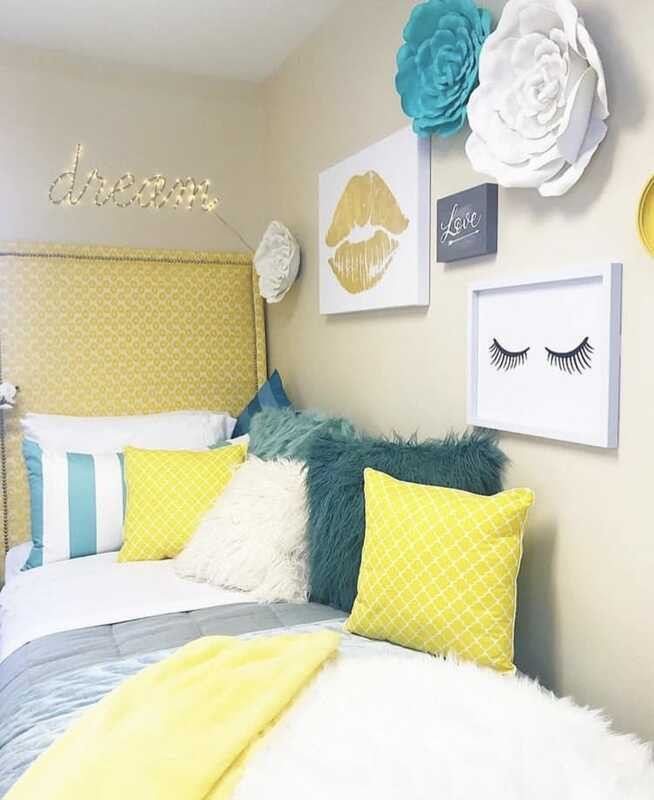 From teal to yellow, to gold and white this dorm room wall art says all grown up. 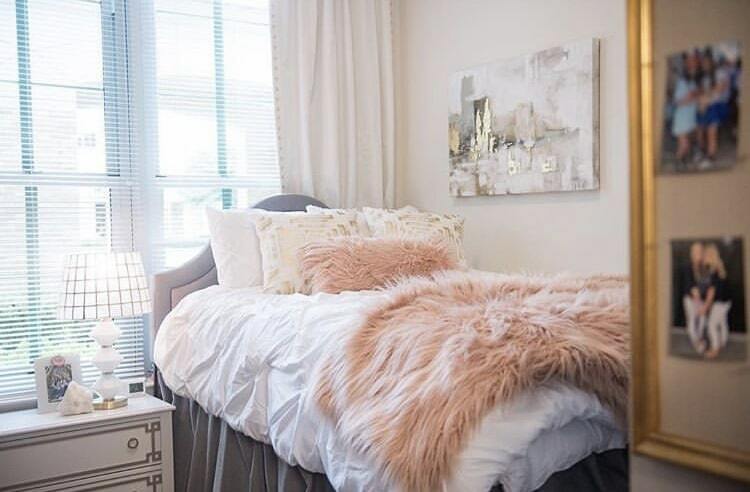 Now that you’ve been inspired by some trending girl dorm room decor, you might want to start a checklist. 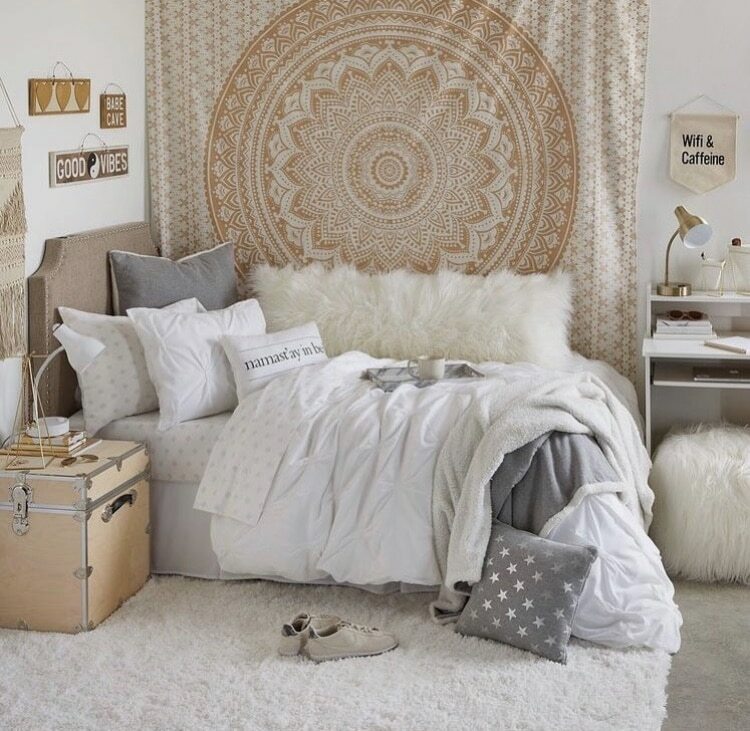 We have the perfect post for your Dorm Room Checklist That Will Make Decorating Your Room Fun. Head on over; we’d love to have you stick around longer! 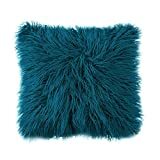 And if your looking for more masculine ideas check out these guys dorm decor ideas.